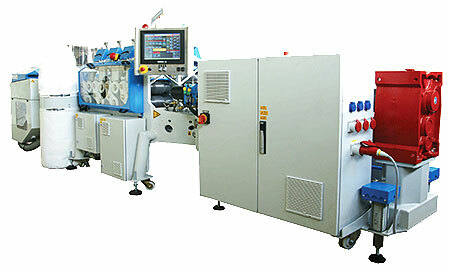 We are a high end engineering company specialising in plastics machinery. TRADING EDGE turnkey extrusion machines for rod and plate are designed to produce the materials PA6, PA66, POM and PETP. Unequalled in output or automation, Trading Edge can offer you the solution for producing engineering plastics. 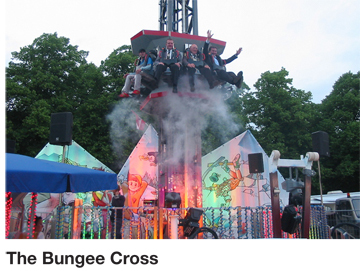 We also design and build theme park rides and designed a shuttle roto-moulding production oven. Plastics extrusion is a high-volume manufacturing process in which raw plastic (pellets, granules, flakes or powders) is melted and formed into a continuous profile (rod or plate). 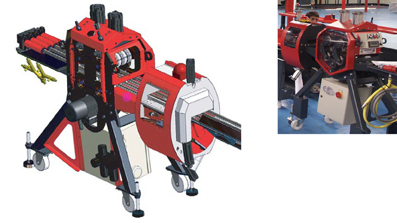 Our extrusion machines are unequalled in output or automation. We also run courses for engineering plastics production using these machines. 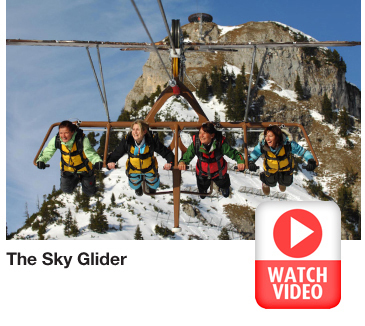 The fun packed Sky Glider, Sky Swing and the Bungee Cross are built and installed via Trading Edge. 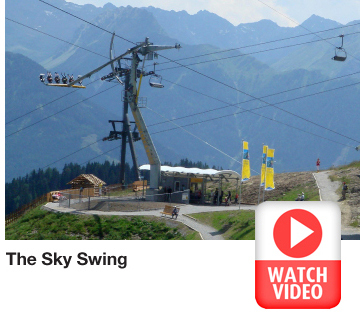 The Sky Glider in the Rofan Mountains, Austria tows you from the plateau up to the peak of the Gschöllkopf mountain (2,040 m above sea level), then releases you to fly at speeds of up to 90km/h, down to the valley station below. We developed our own more flexible shuttle roto-moulding machine. The shuttle can be built in a single, double or triple configuration. Best of all, the arms can be built to fit YOUR oven. The arms are direct drive, making them easy to maintain and long lasting. The gearing allows you to rotate the arm and plate at different speeds and in alternate directions up to 10RPM. Plate and Arm can be rotated on their own. 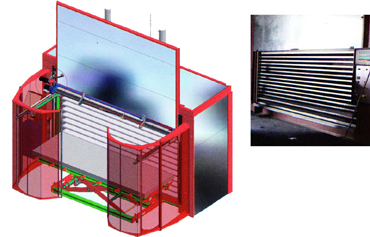 The standard oven is 4m x 4m x 3m, (w x l x h), and can be gas or electric powered. The oven is of double skinned galvanised steel construction with 100mm thick “rockwool” insulation filling. The majority of the oven roof are comprises of special panel work which is specifically designed to harmlessly disintegrate and vent off to atmosphere should an explosion occur within the oven. The air is fully re-circulated every 15 seconds in the oven. Depending on the size of the oven, the doors can be automated or manual. The units are built to CE standard. They come as standard with comparatively simple controls, but should you require PLC programmable controls, these can be built to your specification.